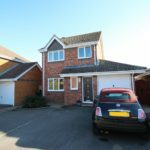 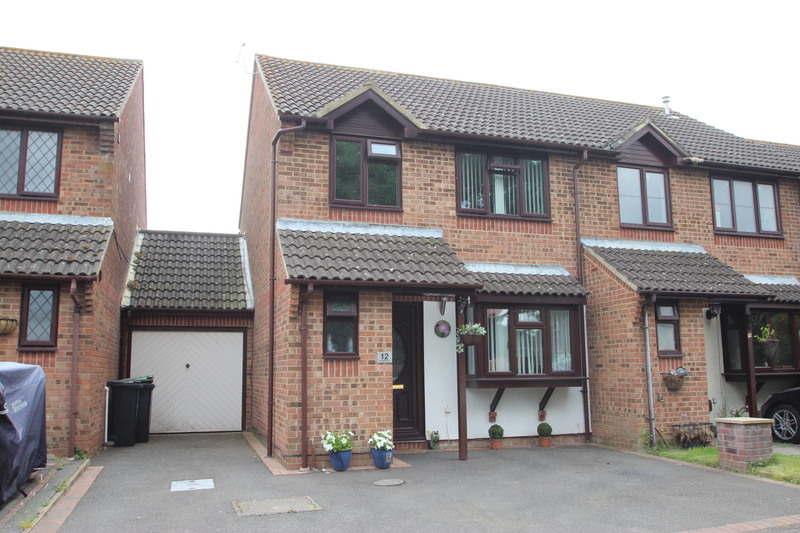 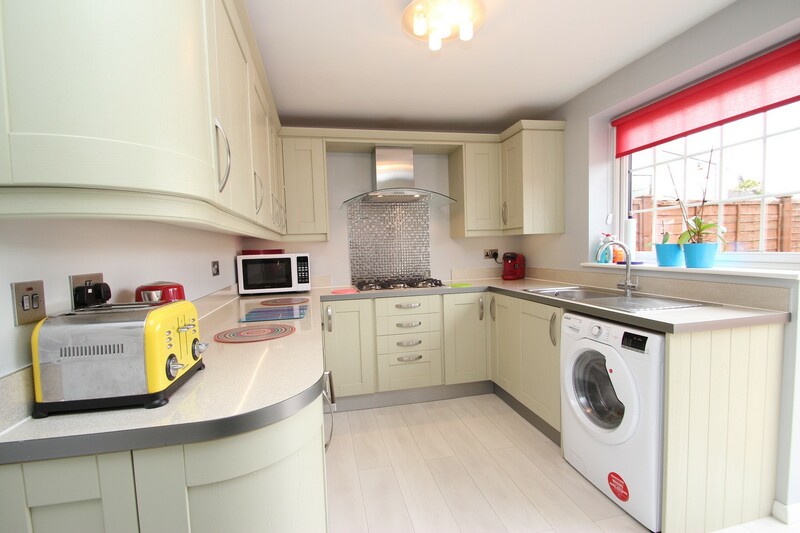 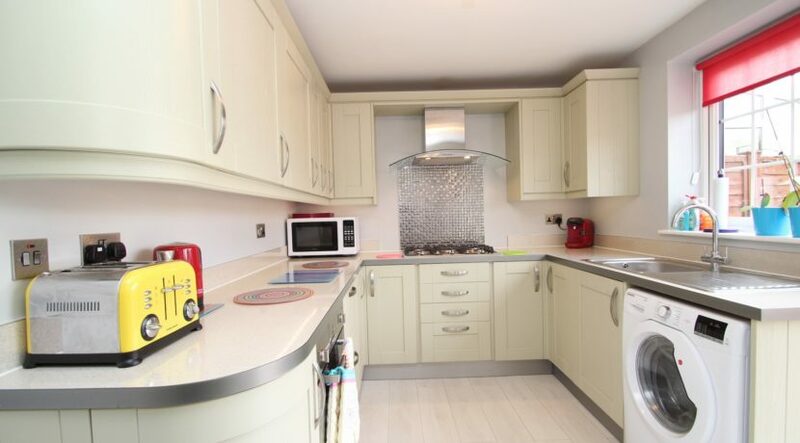 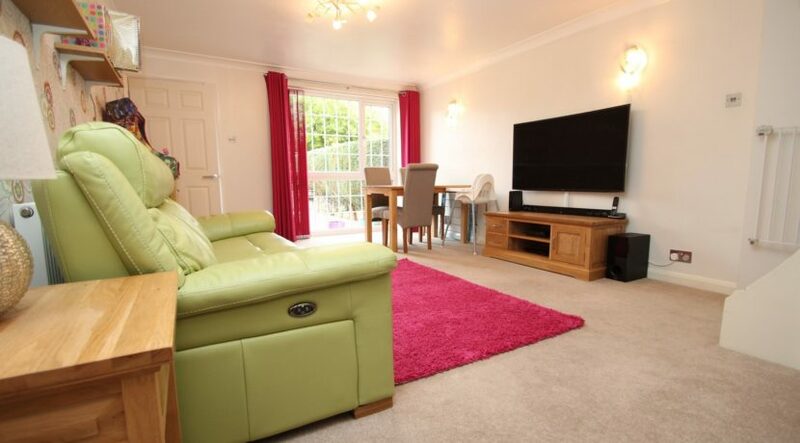 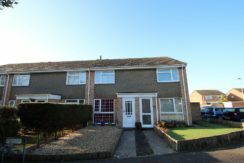 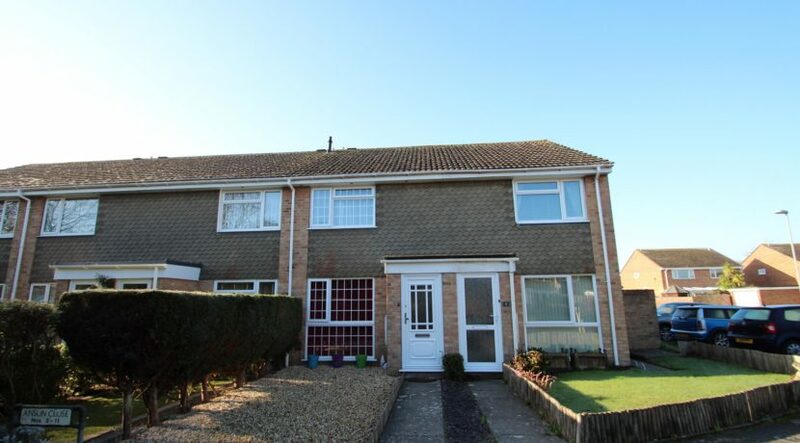 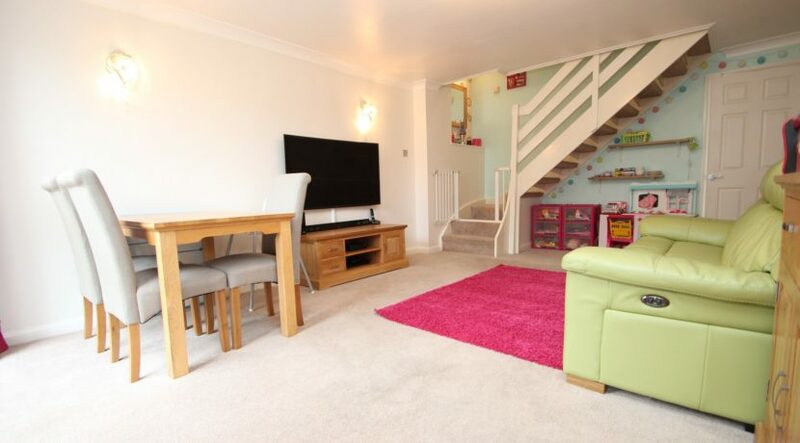 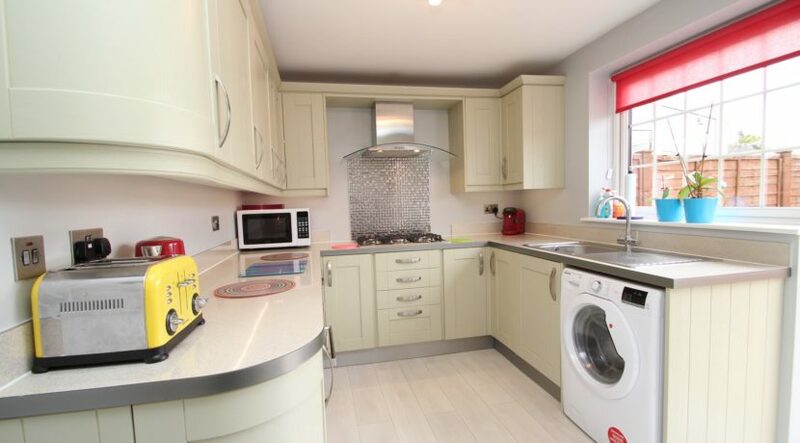 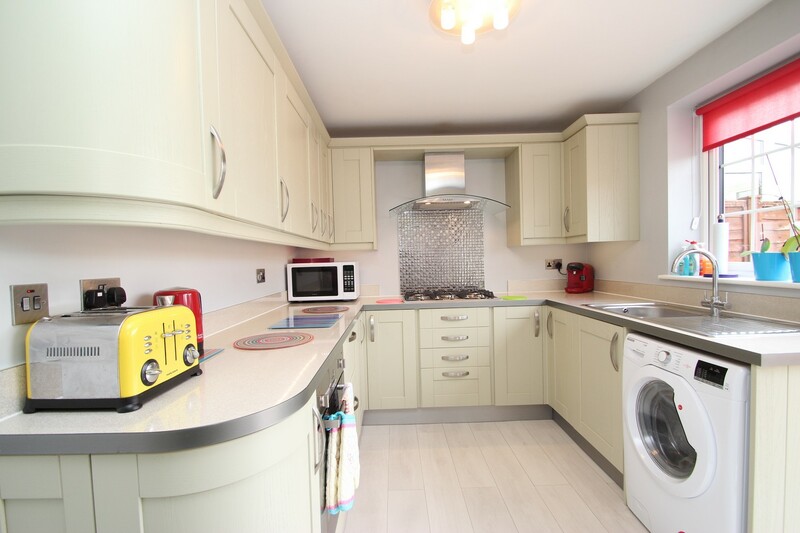 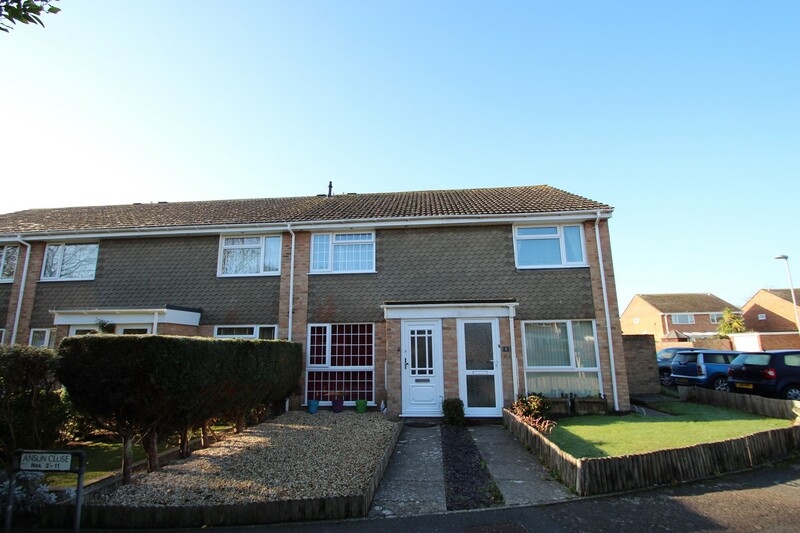 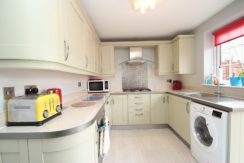 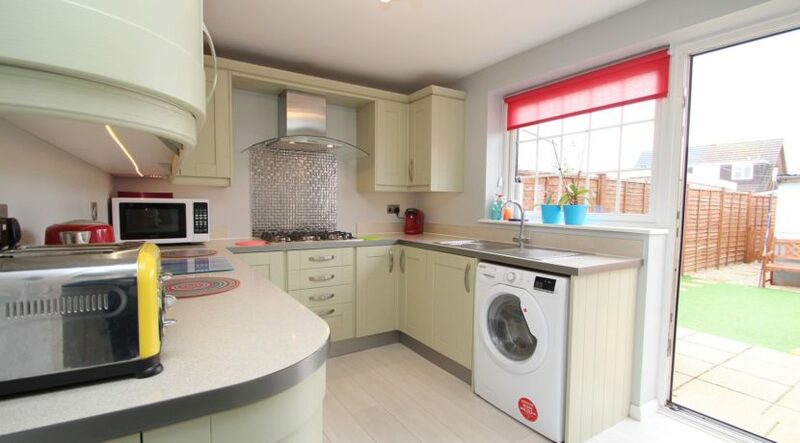 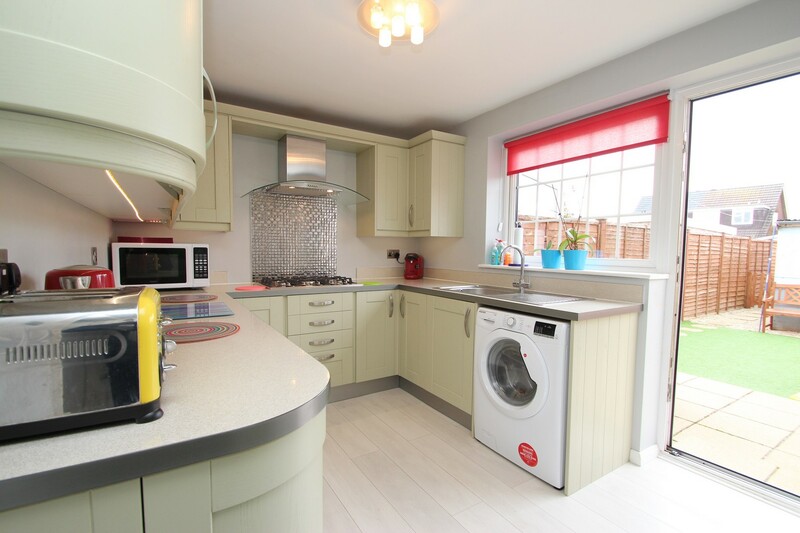 Presented for sale in first class condition throughout, a two double bedroom terraced house which benefits from a detached single garage and is located in a superb position close to Mudeford Quay, Avon beach and woodland walks. 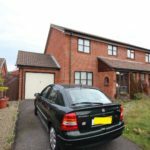 A UPVC casement door leads into an enclosed entrance porch where a further door leads through to the living room. 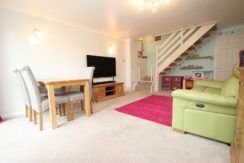 The spacious living room overlooks the front aspect, stairs rise up to the first-floor bedrooms and bathroom and a solid door leads through to the kitchen. 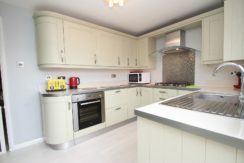 The kitchen is quite stunning with a modern and bright range of wall mounted and floor standing units which are surmounted by squared edge worktops, there’s a stainless steel sink unit with mixer taps and a side drainer, inset 5 burner gas hob with a stainless steel extractor hood above, built in electric oven, space and plumbing for a washing machine, space for an American style fridge freezer, access out to the rear garden can be obtained via a UPVC double glazed casement door. 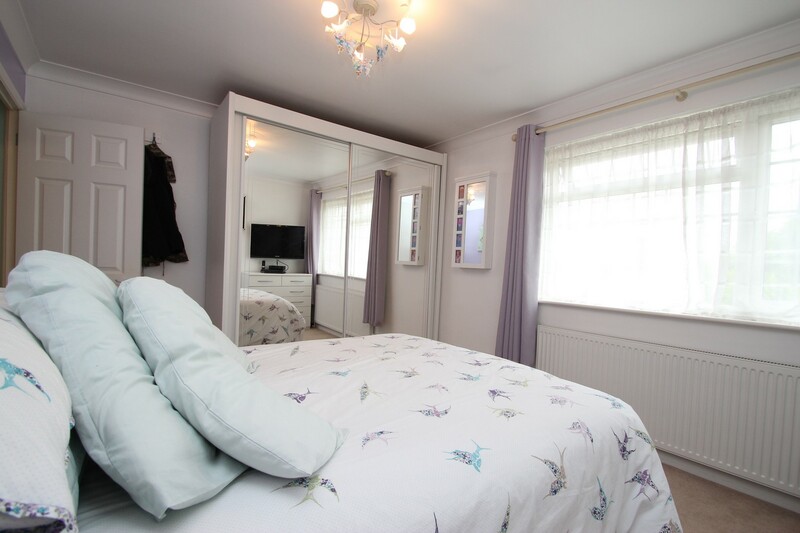 The first-floor landing has a hatch up to the loft space with a ‘pull down’ ladder, doors lead off to the bedrooms and bathroom. 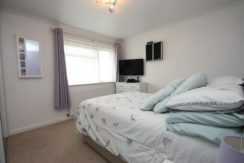 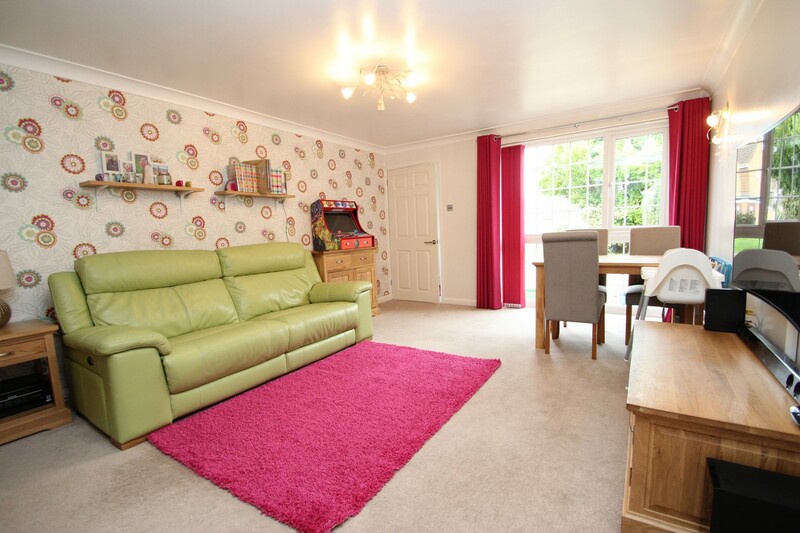 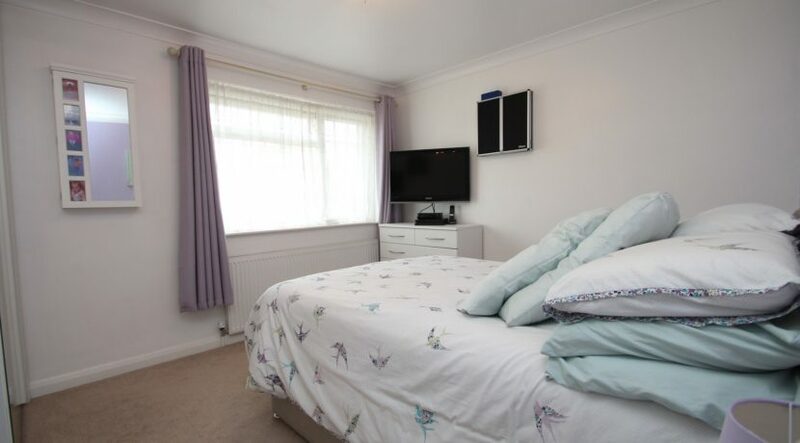 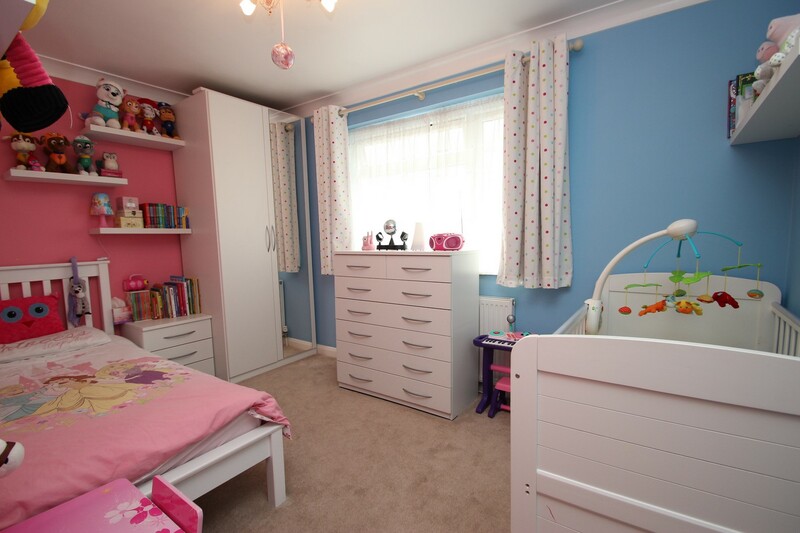 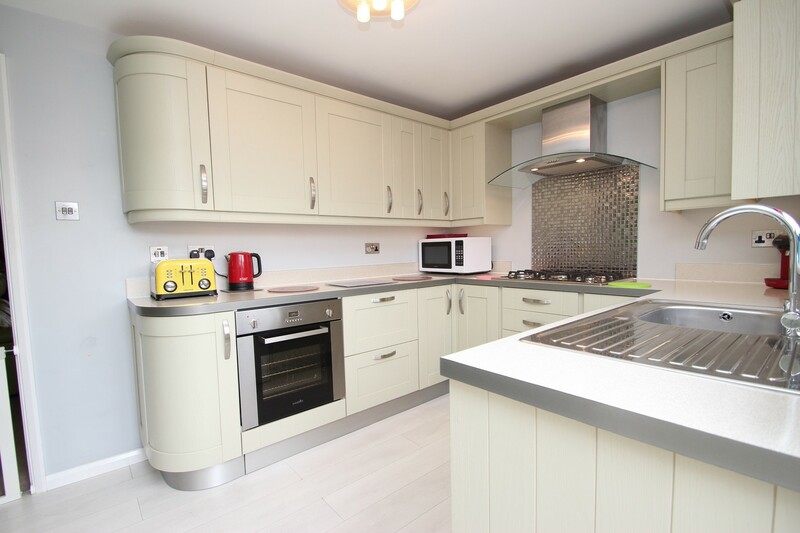 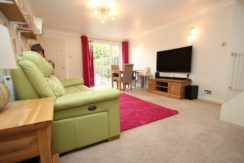 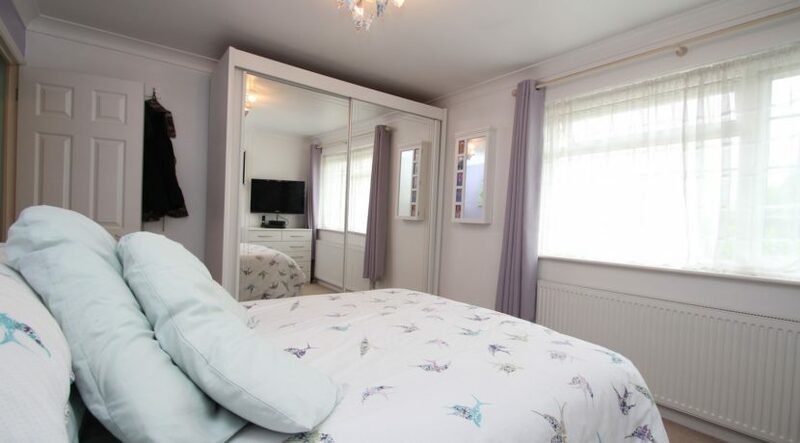 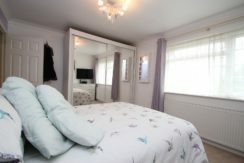 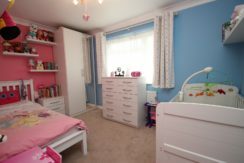 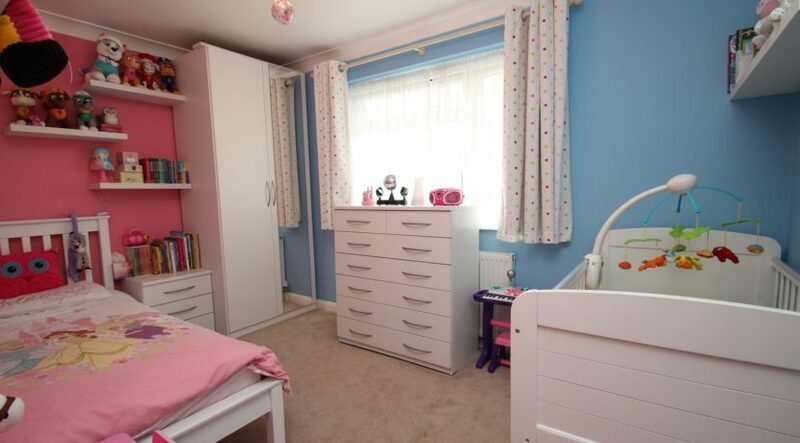 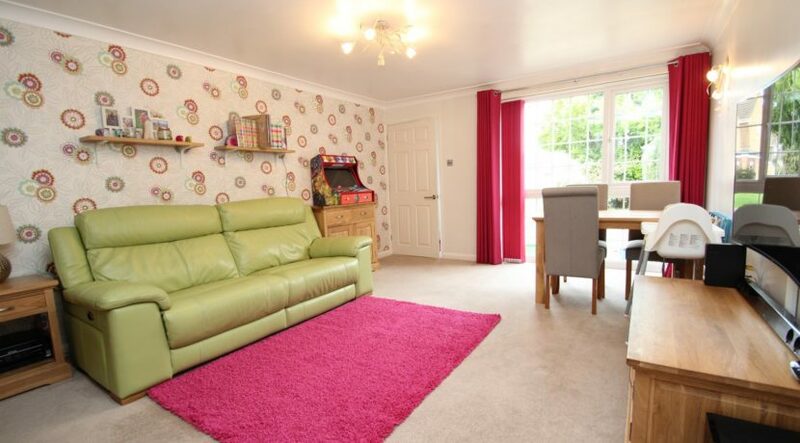 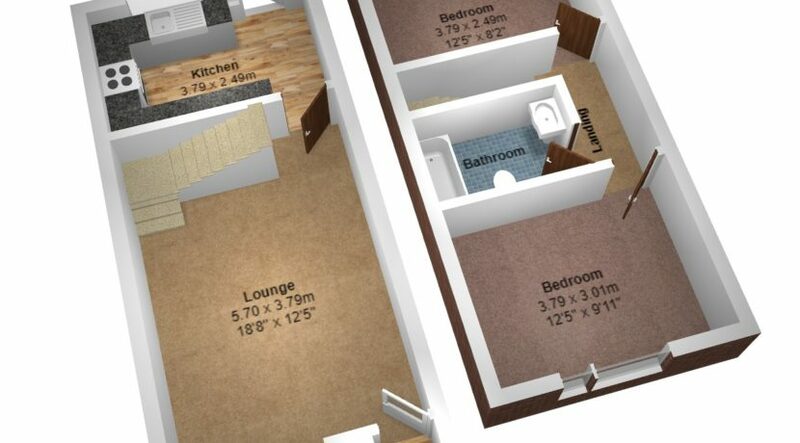 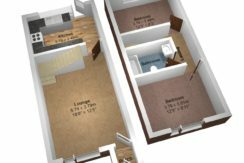 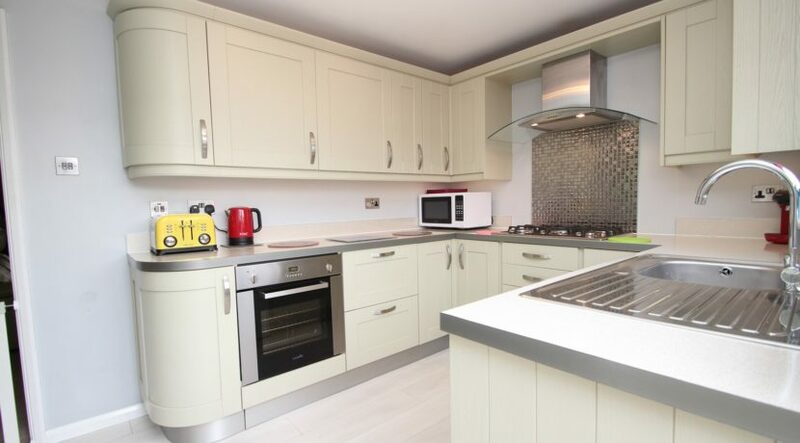 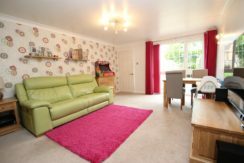 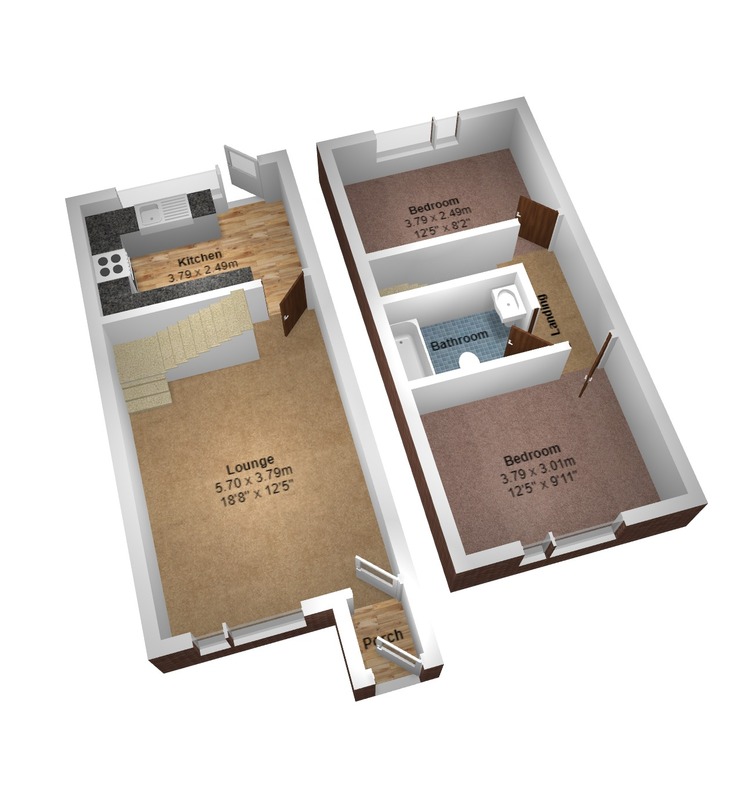 Both bedrooms are of a similar size being spacious double rooms, bedroom one overlooks the front with bedroom two overlooking the rear garden and benefiting from a built in storage cupboard with shelving. 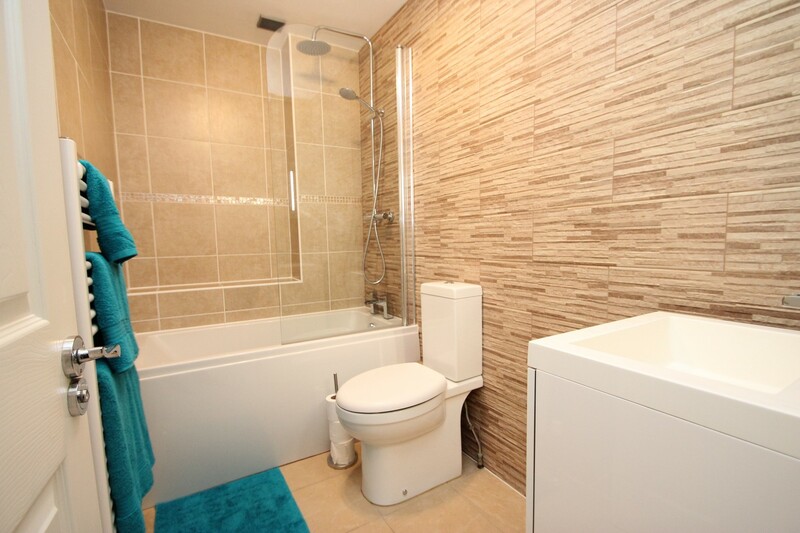 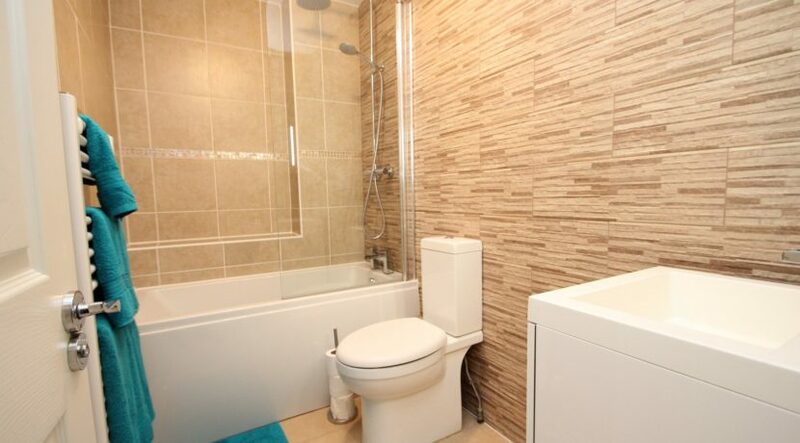 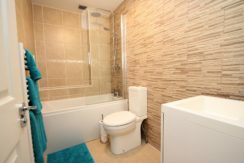 The bathroom is beautifully appointed with modern fitments throughout. 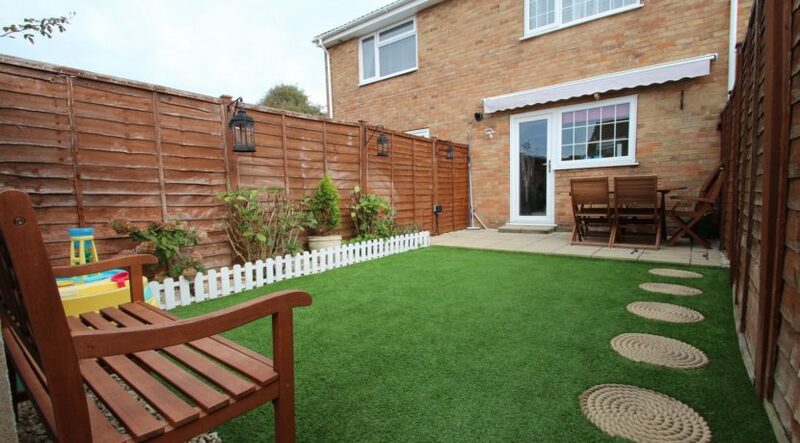 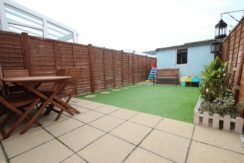 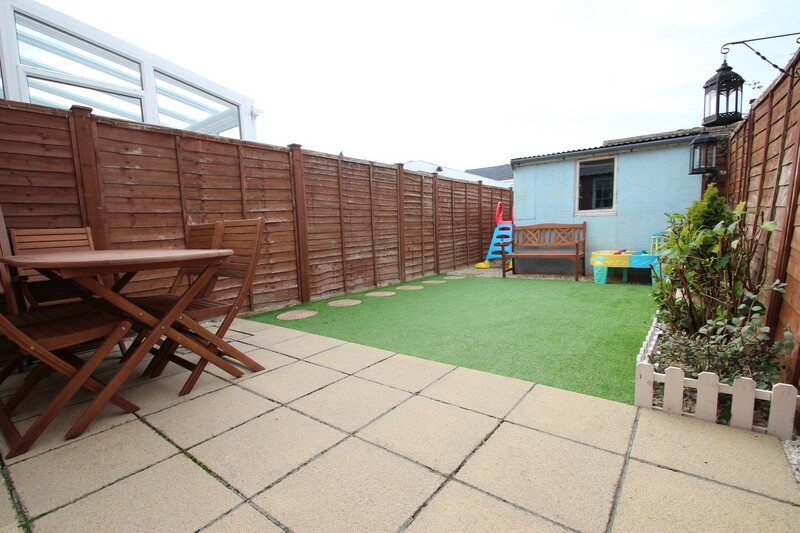 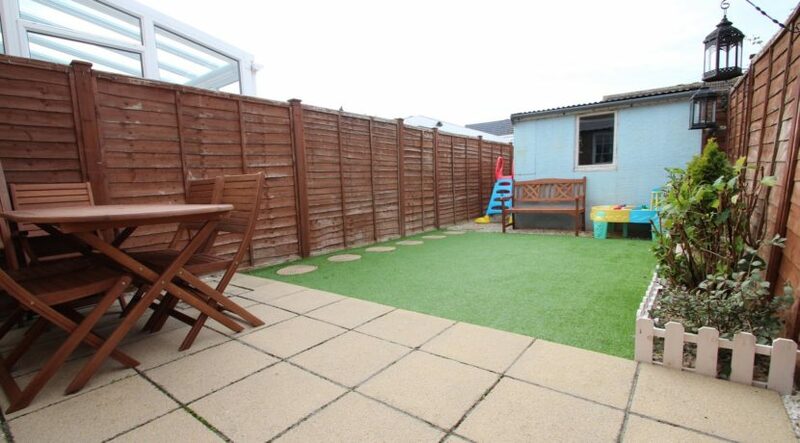 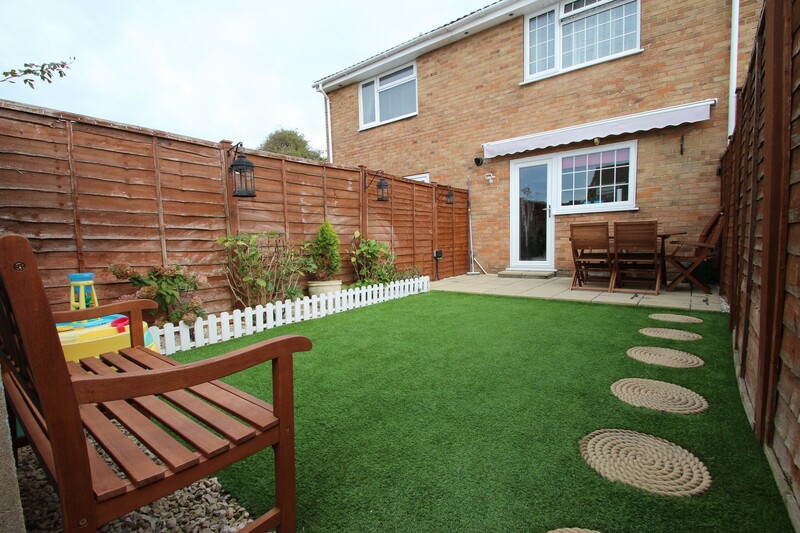 The rear garden has a patio area that adjoins the rear of the house and leads onto the garden which has been mainly laid to artificial lawn, the single garage can be found at the bottom of the garden and has front and rear access. 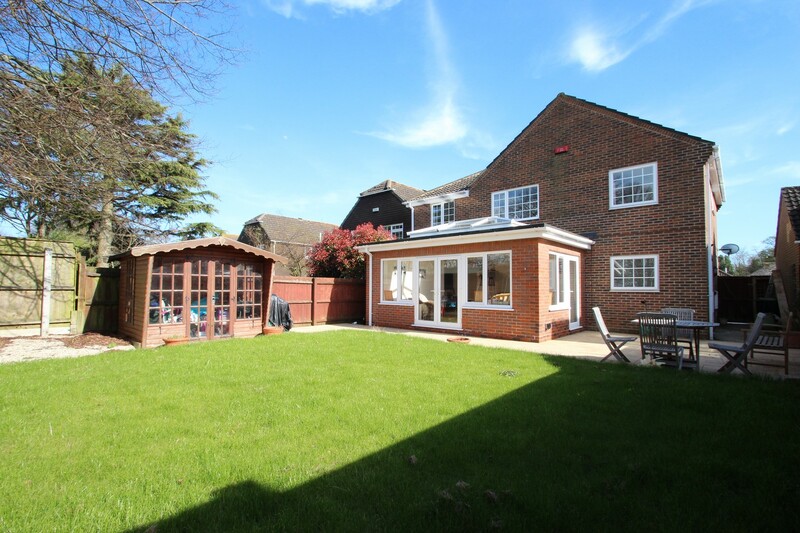 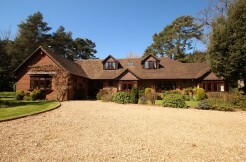 The garage benefits from power and light and is accessed from the rear via double opening timber gates. The front garden is laid to shingle for ease of maintenance.